Happy satisfied patients. That’s what any clinic owner wants. But, do you actually know how happy and satisfied your patients really are? What you measure you can manage. Not only that, when you measure, you can use the results to fix problems and drive better clinical performance. 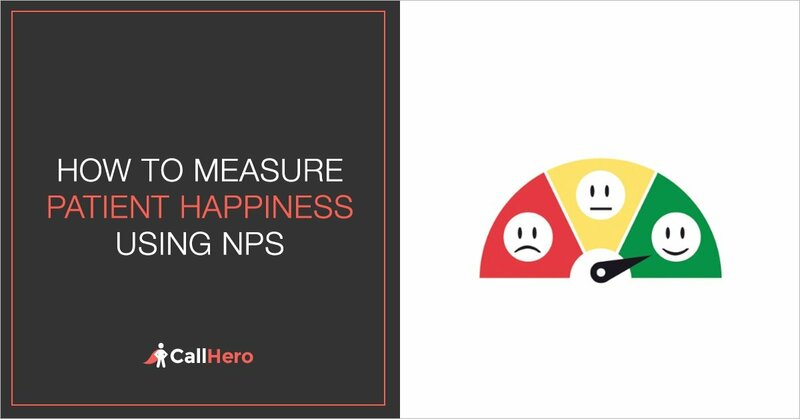 Thankfully, there is a great tool for measuring patient happiness: The Net Promoter Score, otherwise known as NPS. NPS can be used to measure overall patient satisfaction. 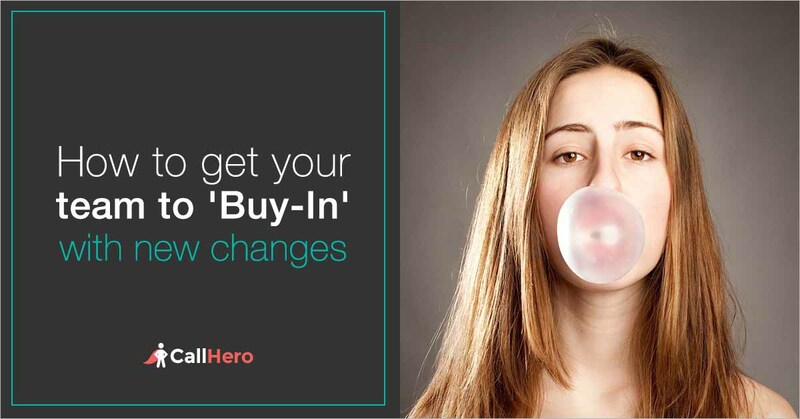 It can be used to identify unhappy customers at each point of the patient journey. It can also be used to identify your biggest fans so you can ask them for referrals or google reviews. The data you collect from NPS is essential to running an optimized practice. Do you recall looking at the number of reviews it had? Amazon is BIG on reviews for a reason. It provides social proof to buyers about the quality and satisfaction of the product. Patients shop like Amazon consumers. They select healthcare the same way. 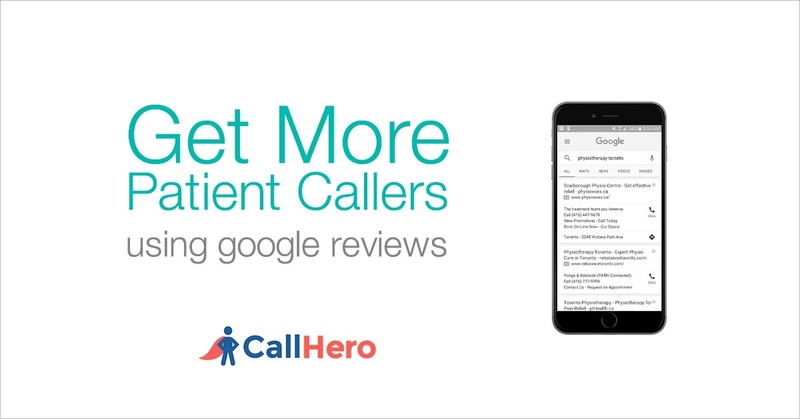 Patients are looking for reviews and social signals to help them make the best choice about quality because they want the best service and they don’t want to waste their money. 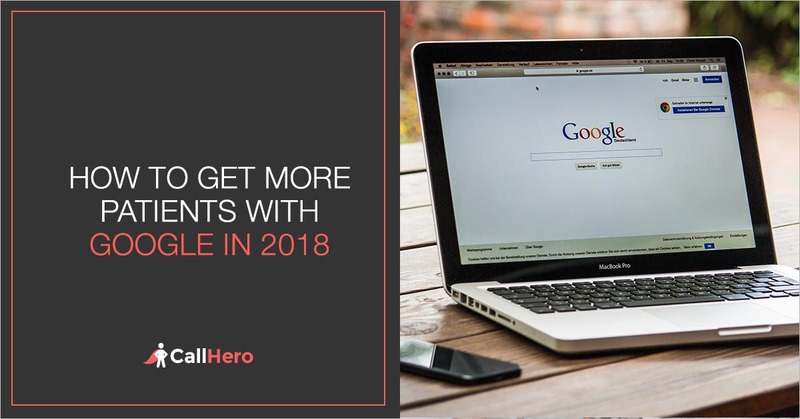 The reality is, if you don't have more Google reviews and a higher score than your competitors, you’re losing a lot of business. Before you waste any more money on physical therapy marketing, read my post. A manual and an automated way to get MORE Google reviews. One of the most frustrating problems I hear many physiotherapists and chiropractors complain about with healthcare marketing is, you seem to spend a lot of money on digital marketing but you don't see any boost in your new patient numbers. You have a sneaky suspicion that it could have something to do with phone performance. 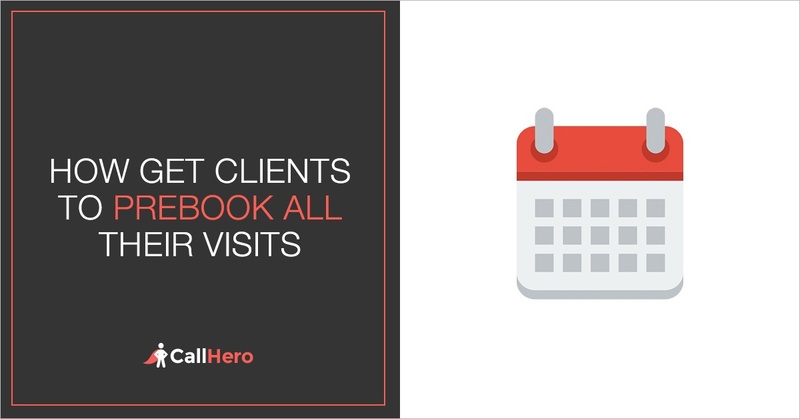 Because when you’ve tried to test your front desk admin with an anonymous call, you realize, every time you call your clinic, you’re either put on hold or you get the busy signal. Not exactly the kind of performance you’d like. It is incredibly important that the phone gets answered. Because, according to Marchex Call DNA phone call analytics, 50% of callers will hang up if you put them on hold for 0-3 minutes. 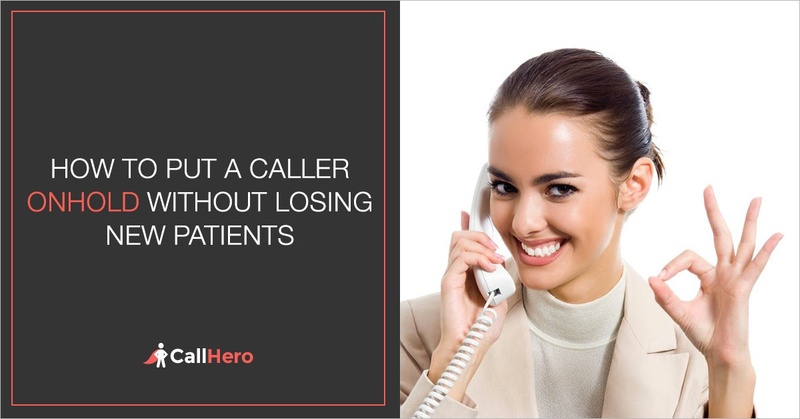 And here at CallHero, we’ve identified that 52% of those customers whose calls weren’t answered the first time, won’t call again. If you’re not answering calls as the number one priority, then you’re basically flushing your hard earned physiotherapy marketing dollars down the drain. And, that’s one clear reason your new patient numbers aren’t budging. 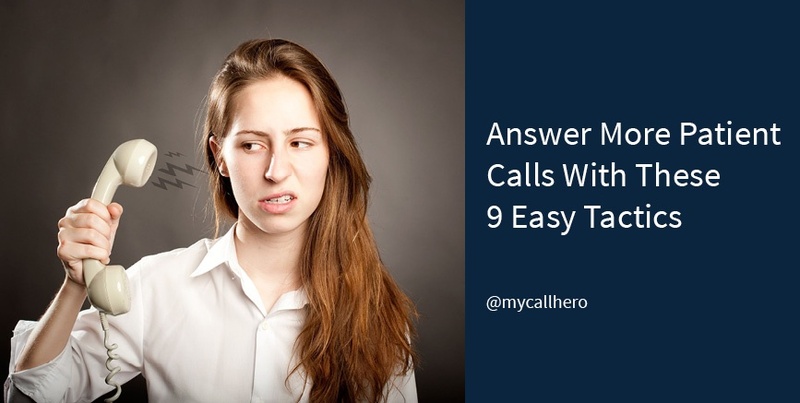 So, in this article, we’re going to go over 9 easy tactics you can implement right away to lift your answer rates. 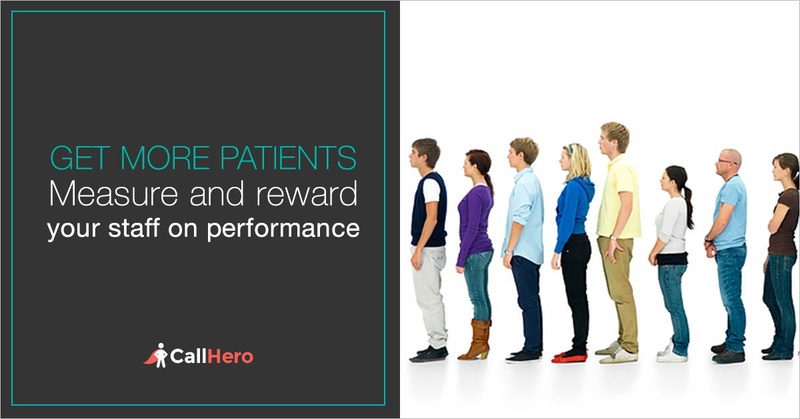 Ready to dive in and boost your patient numbers starting today?